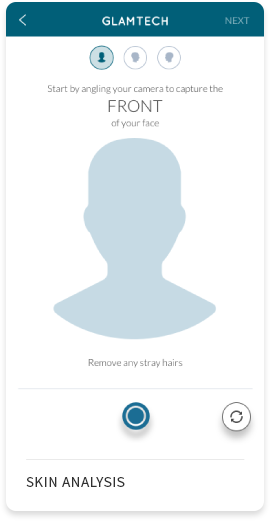 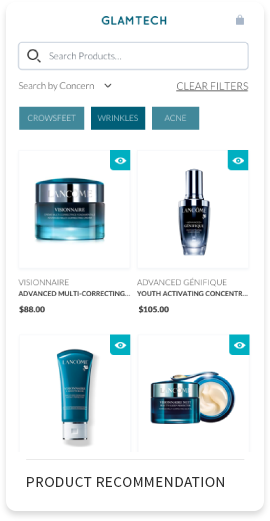 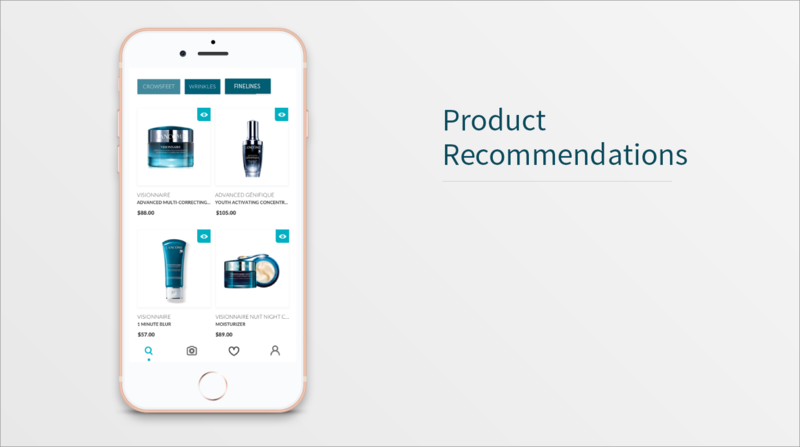 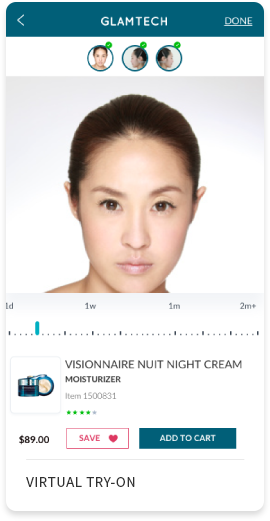 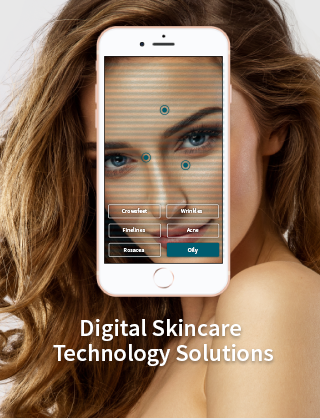 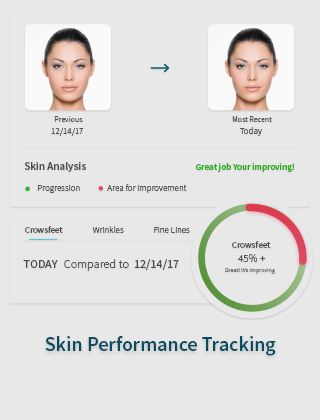 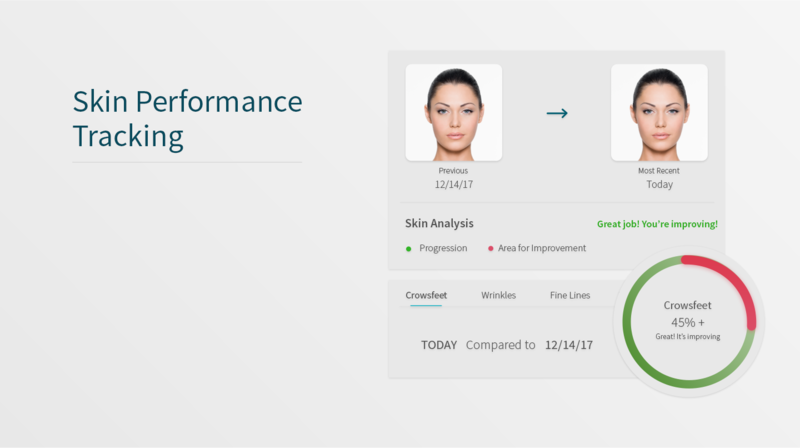 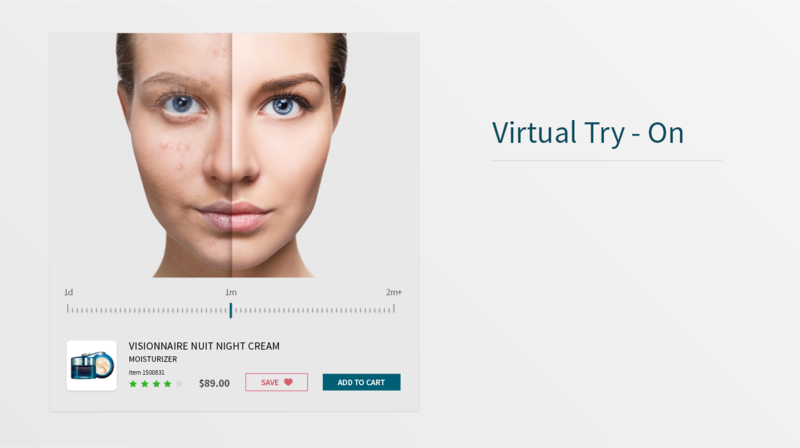 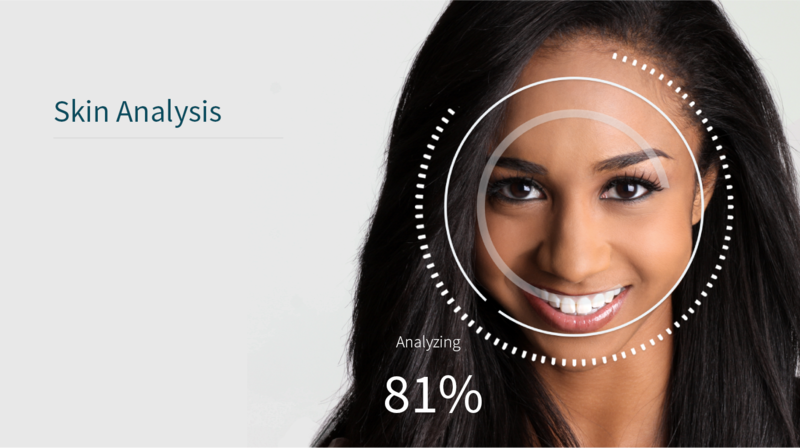 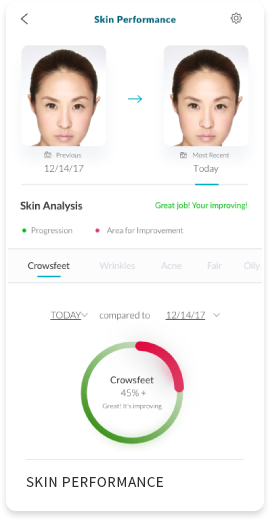 GlamTech provides Machine Learning, Computer Vision, and Augmented Reality Enterprise Software Technology Solutions to Skincare Companies and Dermatologists. 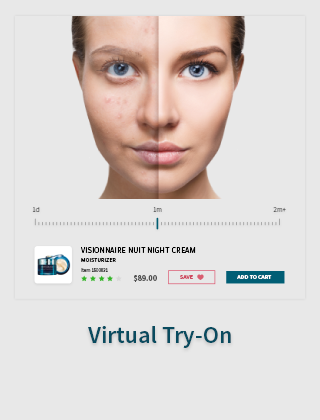 Are you a Skincare Brand, Retailer, Dermatologist looking to Partner with us? 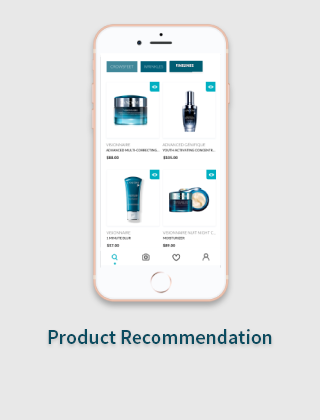 Request a demo below to learn more about partnership opportunities available.